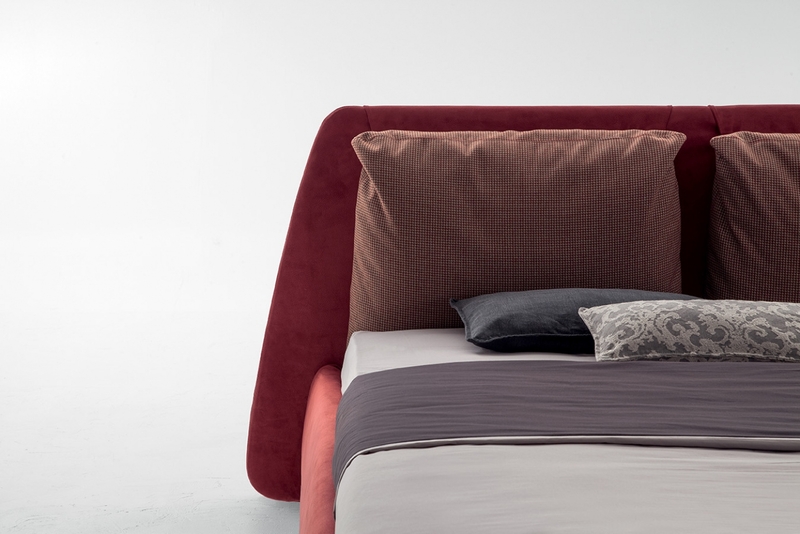 Dharma is an entirely coated double bed, presenting itself with a modern and elegant design. The coating: leather, ecoleather, grain leather or nabuk leather available in all colours, to customize it and make it unique. 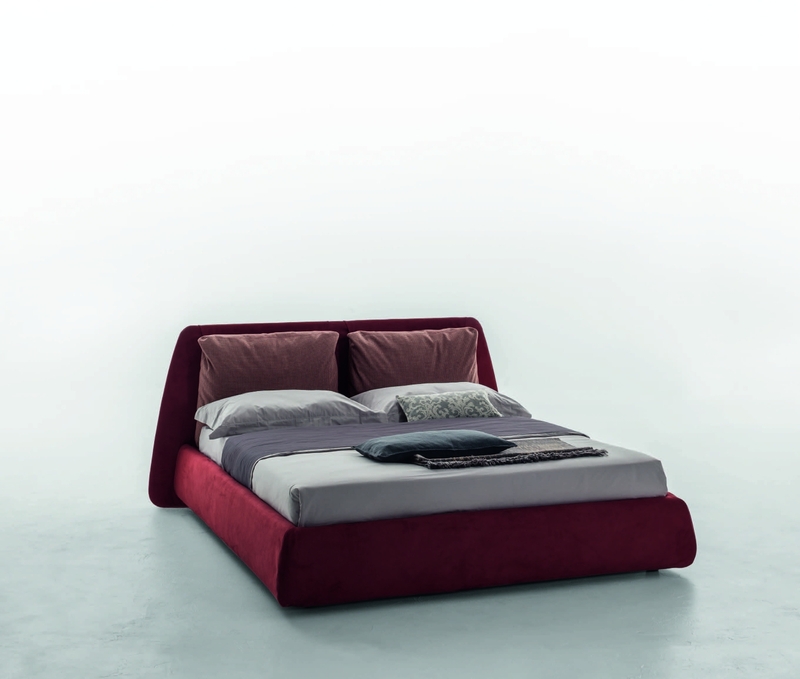 Dharma, the bed signed by Tonin. For the bicolour version, send us an email.